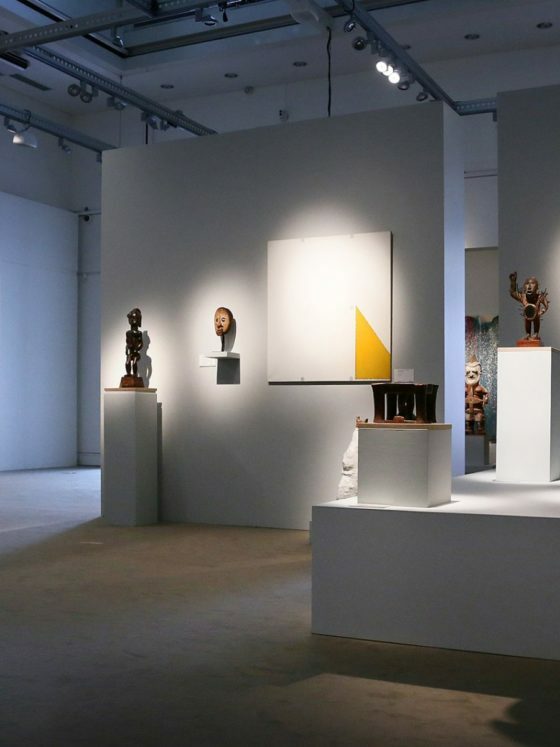 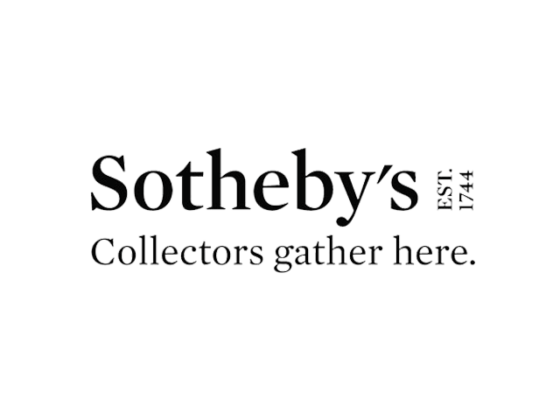 Sotheby’s has once again collaborated with the Paris-based studio Notoryou to go beyond the flat screen and bring objects to life in the beautifully curated galleries. 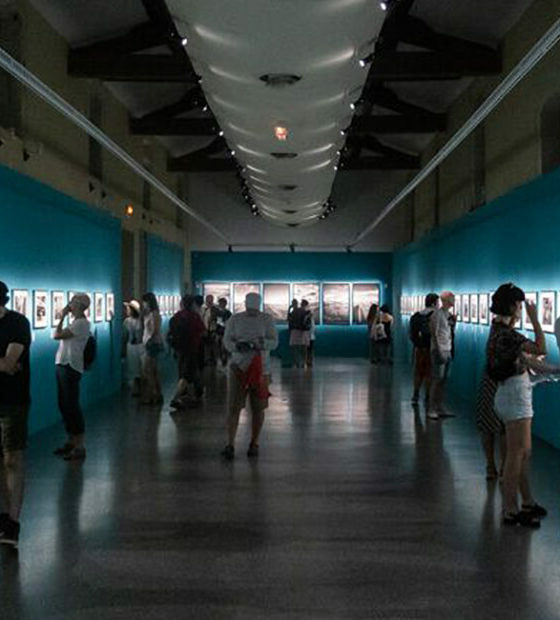 Visitors can interact with works by artists such as Andy Warhol, Francis Picabia, Yves Klein, Jeff Koons, Arman, César, George Segal or Daniel Buren. 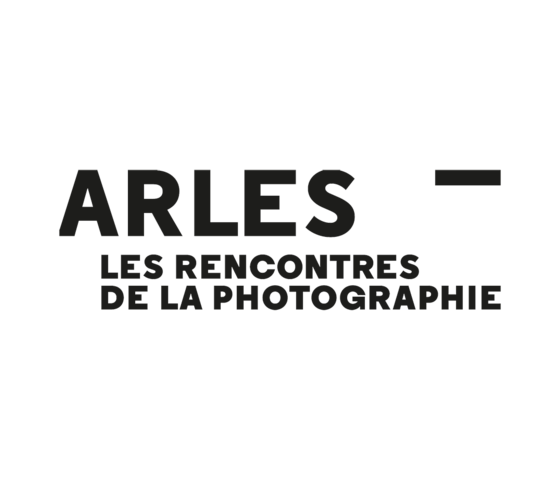 Retrouvez les expositions des Rencontres d’Arles en « visites immersives 3D » réalisées par Notoryou.